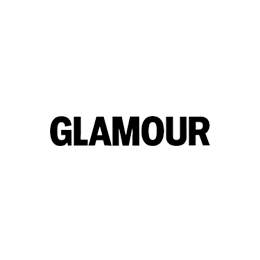 Do Beauty Supplements for Skin Work? A couple weeks ago I wrote a post about how you can determine your skin type so you can customize a skincare routine with products that will work best for your specific skin. Then a week later I also wrote a post on skincare routines for dry skin. This week’s post is a continuation of those 2 posts. 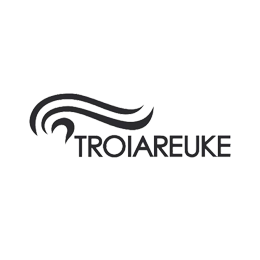 This is the third post in the ‘Skincare Routine” series. 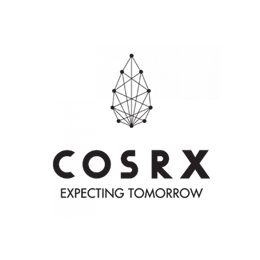 I strongly recommend you reading the previous posts because they help you understand this post better. Also, skin types can change over time. So even if your skin is oily now, it doesn’t mean it will stay oily forever. Reading all the posts in this series will help you understand all skin types and prepare you for when your skin (maybe) one day changes. This week we’re focusing on oily skin. Oily skin feels greasy, can be rough in texture and tends to have very large, visible pores. Most people experience a slight increase in sebum production in the warmer months. 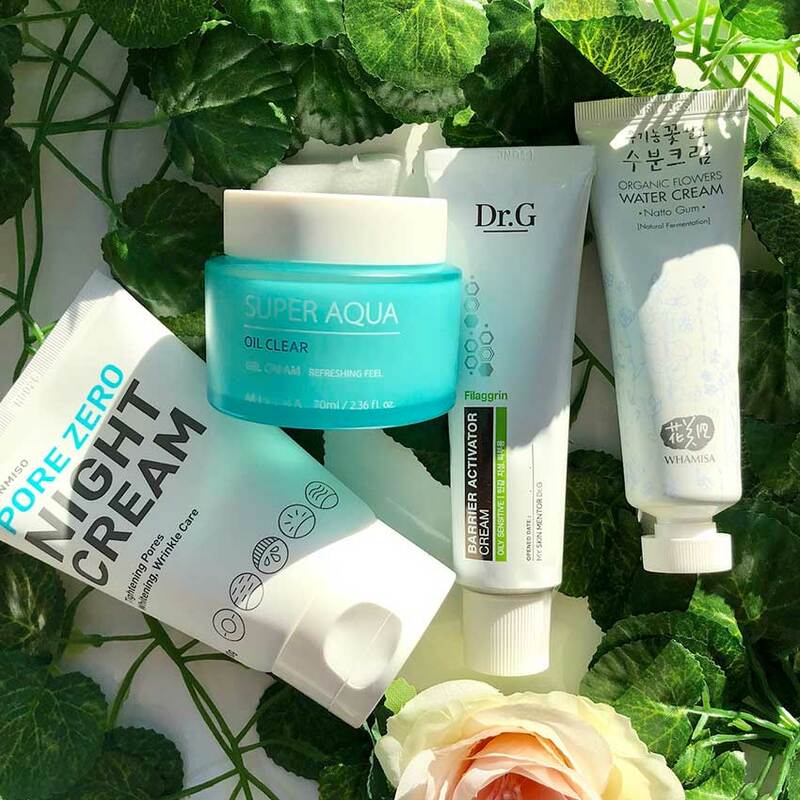 Whether you always have oily skin, or it’s the weather that’s changed your skin, with the right skincare products you can keep your oil at bay and improve your skin’s overall health. Unlike dry skin, oily skin cannot go without cleansing in the morning. Dirt, excess oils, and impurities have built up on your skin at night and can clog your pores if not (gently) removed. Start your morning routine with a mild water-based cleanser to kick off your day with a fresh canvas. 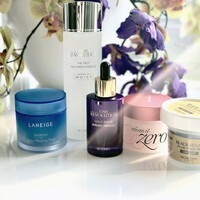 Starting with a clean face also allows the following skincare products to work better. 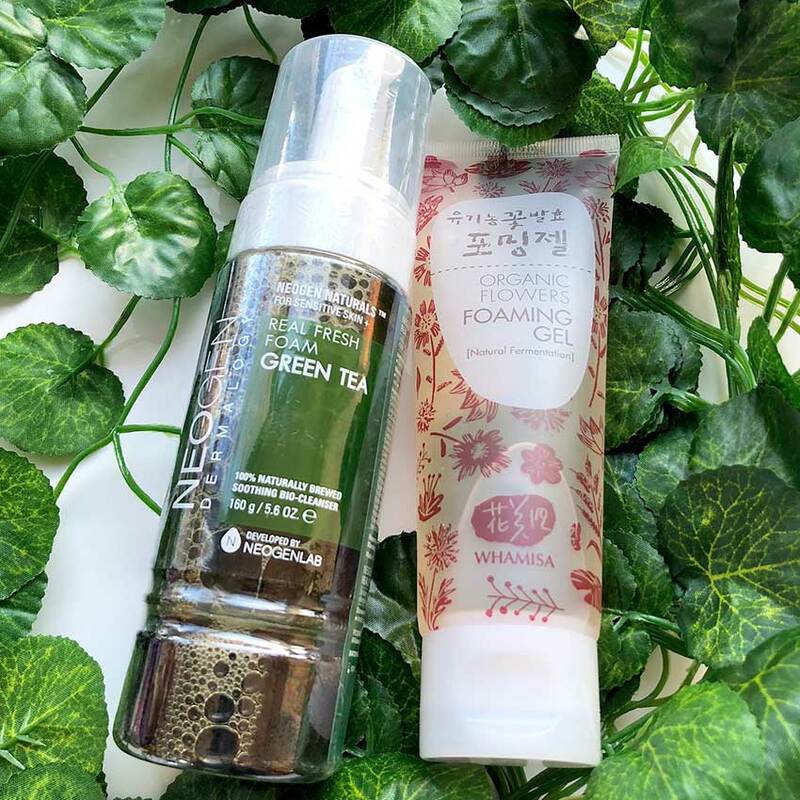 This foaming cleanser contains fermented Green Tea extracts to brighten and hydrate skin while gently removing sweat, dirt and makeup. This gentle, sulfate-free, natural cleansing gel removes sweat and dirt, and unclogs pores without irritating the skin. Enriched with Hyaluronic Acid and Betaine to keep skin hydrated while cleansing skin. Oily skin is especially prone to dead skin cell build up, blackheads, and clogged pores. Above that, environmental damage can cause the surface of skin to become dull, rough, uneven, and can worsen the appearance of fine lines. To prevent clogged pores and rough skin, it’s important that you exfoliate your skin regularly (2-3x a week) with a gentle exfoliant. Chemical exfoliants -such as AHAs and BHA- are great to boost cell turnover to help lighten dark spots and add radiance to dull skin, while physical exfoliants help to refine skin texture. Single-use exfoliating pads to battle acne, regulate sebum, and hydrate skin. Calms and soothes the skin while the active ingredients deeply penetrate pores to clean out unwanted gunk and prevent further skin problems. 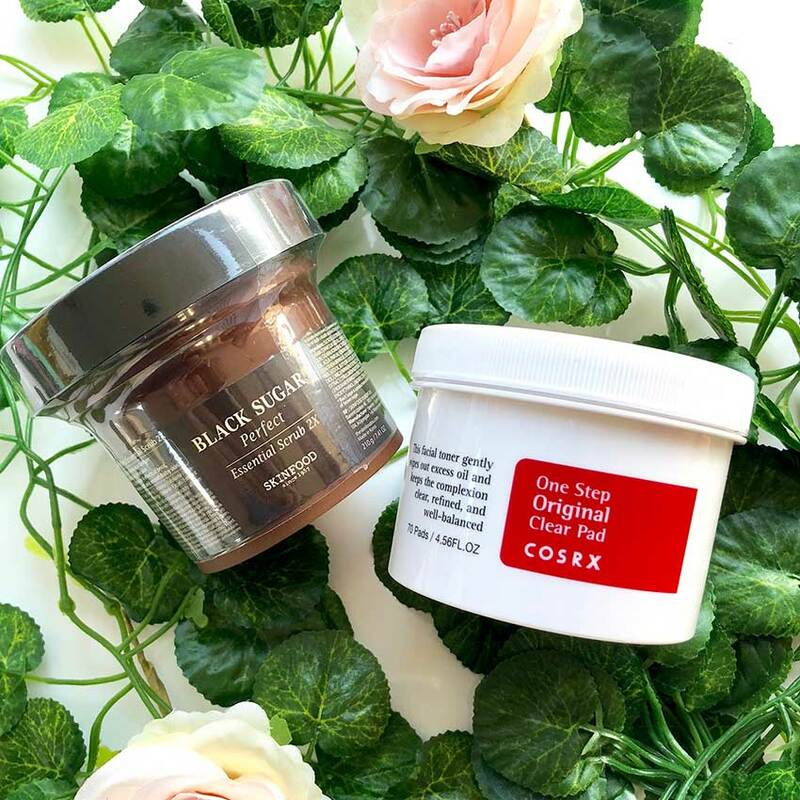 This gentle scrub exfoliates, smooths, revitalizes, and moisturizes skin with Black sugar, refined Rice wine, and Botanical Oils. Removes dead skin cells and refines skin texture for soft, smooth skin. Toners for oily skin should essentially do the same thing as toners for dry skin. They should get rid of residual dirt and makeup, prep your skin for the next steps of your skincare routine, and make your skin absorb more active ingredients from the products you apply to your skin afterward. A good toner for oily skin will address oiliness and shine, without drying out the skin. Look for a toner that refines your skin’s texture and minimizes your pores, while at the same time maintains the moisture balance of your skin. 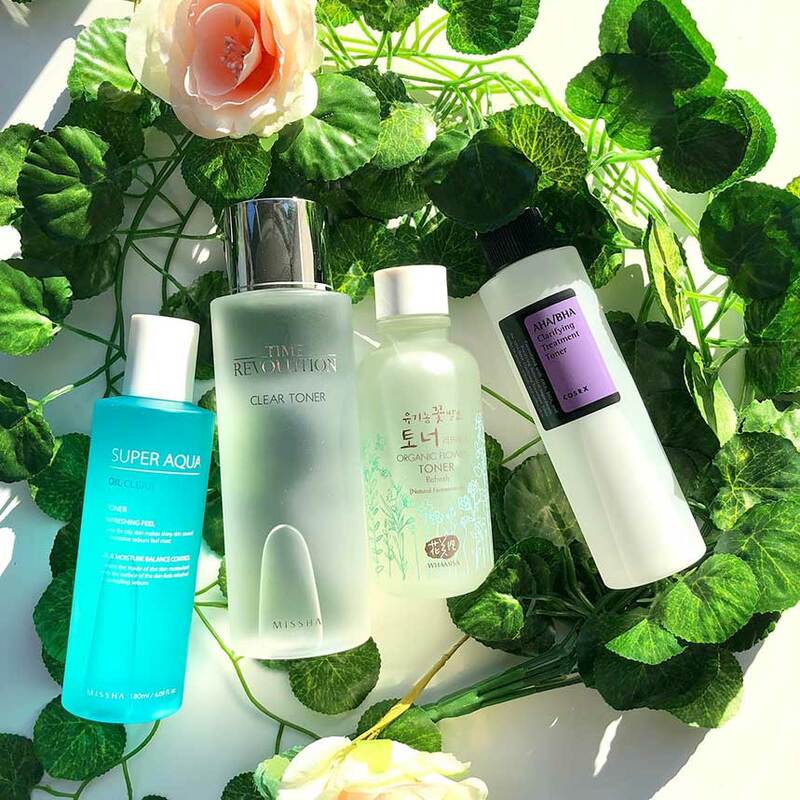 If you have other skin issues, like pigmentation or irritation, you could try looking for a toner that does multiple things (refine, brighten, sooth) at the same time. A mild toner with AHA's and BHA's to gently remove dead skin cells and debris, and fermented Yeast extract to promote cellular turnover for an even skin tone. 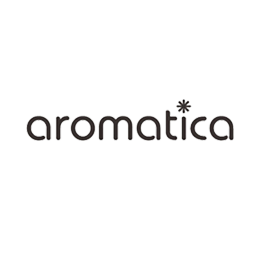 Revives and rebalances skin with Lotus flower, Citrus extracts and Galactomyces. An exfoliating toner with AHA's and BHA's. Prevents whiteheads, blackheads, and blemishes while hydrating the skin. A hydrating toner with Witch-hazel, Tea Tree, and Seeweed extracts to reduce the size of pores and help regulate sebum production. Use this step to tackle whatever skin concerns you have in a targeted way. 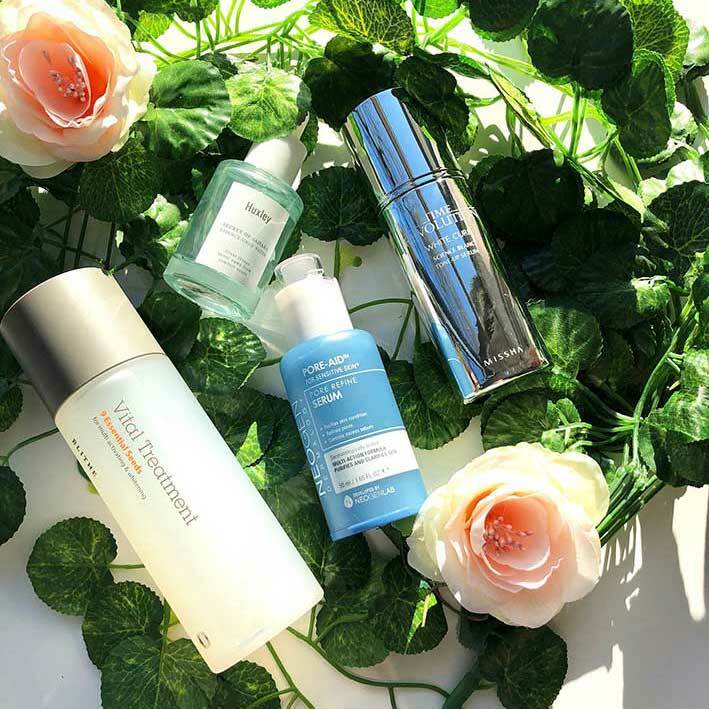 If you feel like your skin needs hydration, use a hydrating treatment; if you want to tackle fine lines, use an anti-aging treatment; if you want to brighten your skin, use a brightening treatment. My advice would be to stick to more watery, lightweight treatments that absorb more easily for oily skin. A gel-type essence with 85% Sahara Cactus extract, Peppermint, and Grapefruit extracts for intense hydration. Hydrates skin with 9 types of natural seeds, and fades discoloration with Niacinamide. Rejuvenates and brightens the skin for a healthy, youthful, even skin tone. Cleans out pores and removes impurities to tighten pores and reduce excess sebum with Grapefruit and Witch Hazel extract. A concentrated whitening serum with White Truffle extracts, Rice bran extracts, fermented Pearl extracts, Glutathione, and various Fruit acids to lighten the skin. Seal in all the nutrients you just supplied to your skin with a light moisturizer. Stick to emulsions or gel-type moisturizes, because richer creams will likely clog up your pores and make your skin even shinier. If you have sensitive or irritated skin, look for moisturizers with calming and soothing properties to alleviate irritations. After that, look for a lightweight eye cream to keep your delicate under eyes moisturized and protected. A hydrating cream with a light texture. Formulated with Natto gum, a unique antioxidant and humectant made from fermented soybeans to moisturize and nourish skin. Hydrates oily skin, regulates sebum production, and strenghtens the protective barrier with Ceramides and Filaggrin. A 7-in-1 nightcream that hydrates, calms, whitens, controls oil, prevents wrinkles, and reduces the size of pores. Made with all-natural ingredients. A hydrating gel with Witch-hazel, Tea Tree, and Seeweed extracts to reduce the size of pores and help regulate sebum production. Contains Adenosine to rejuvenate and lift skin, Licorice root and Bisabolol to brighten, and Murumuru butter to nourish skin. An hydrating and repairing eye cream with Snail Mucus extracts and EGF to increase the rate of cell renewal and healing. I’ll repeat what I wrote about sunscreen in the ‘Dry Skincare Routine’ post, because I think sunscreen is a vital step in skincare, and I don’t want to cut any corners when it comes to sun protection. Finish your morning routine with a sunscreen to protect it against harmful UV rays and prevent premature aging. Depending on your skin tone you want to use a sunscreen rated at least SPF 30. You can combine a moisturizer and a sunscreen by using a moisturizer with SPF. Whatever you use as your sunscreen, just make sure that you apply it liberally! The general rule is to use ½ a teaspoon for your face. 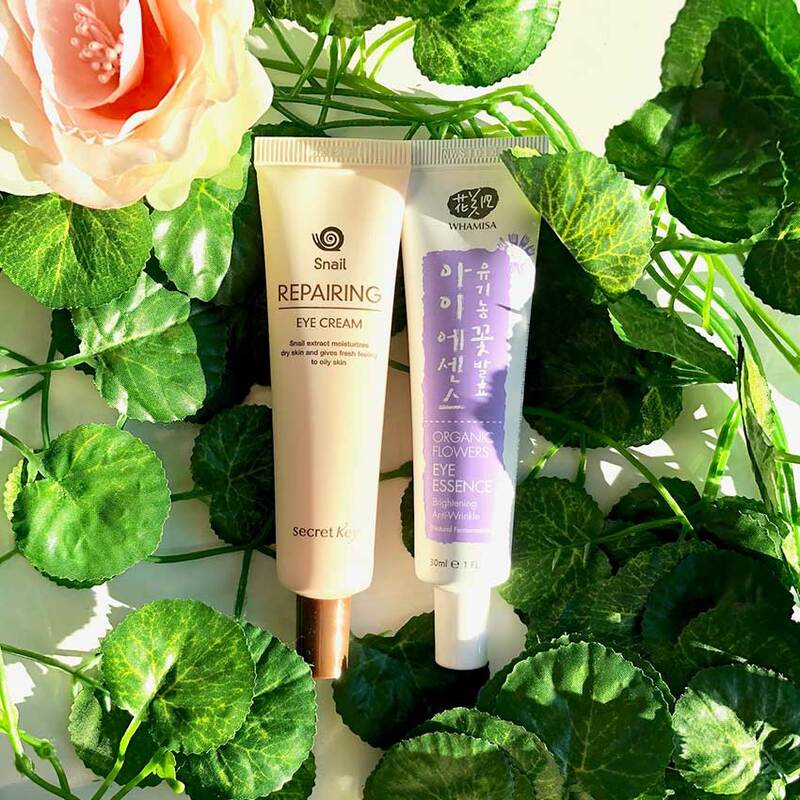 Note: some foundations and BB creams have sunscreen, but the amount of BB cream the average person applies to their face is not enough to protect skin throughout the day. So don’t think that just because your foundation or BB cream has SPF you don’t need a separate sunscreen. Unless you apply half a teaspoon of foundation to your face, you should always use a separate sunscreen under your makeup to keep your skin protected. 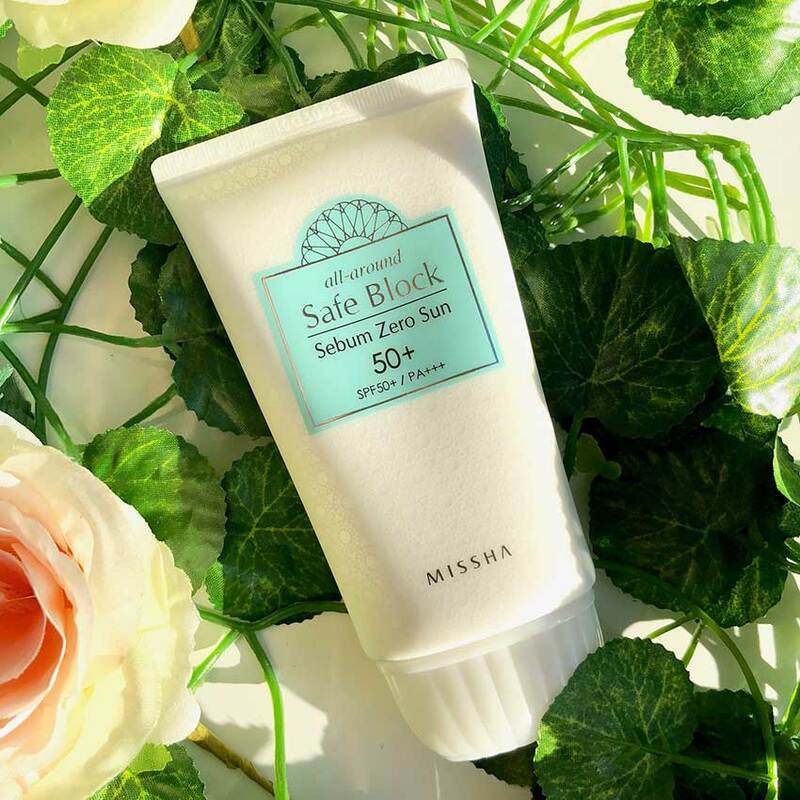 A lightweight, water- and sweat-resistant sunscreen that balances sebum production and mattifies skin without drying it out. Our lips don’t have any sebaceous glands. So even us oily gals can get dry lips. Keep your lips soft and hydrated with a moisturizing lip balm! Gently melts away dead skin for soft and smooth lips. Nourishes and moisturizes chapped lips with Shea butter, Olive oil, and Murumuru seed oil. Whether you’re wearing makeup or not, if you have oily skin you can always benefit from double cleansing at night. 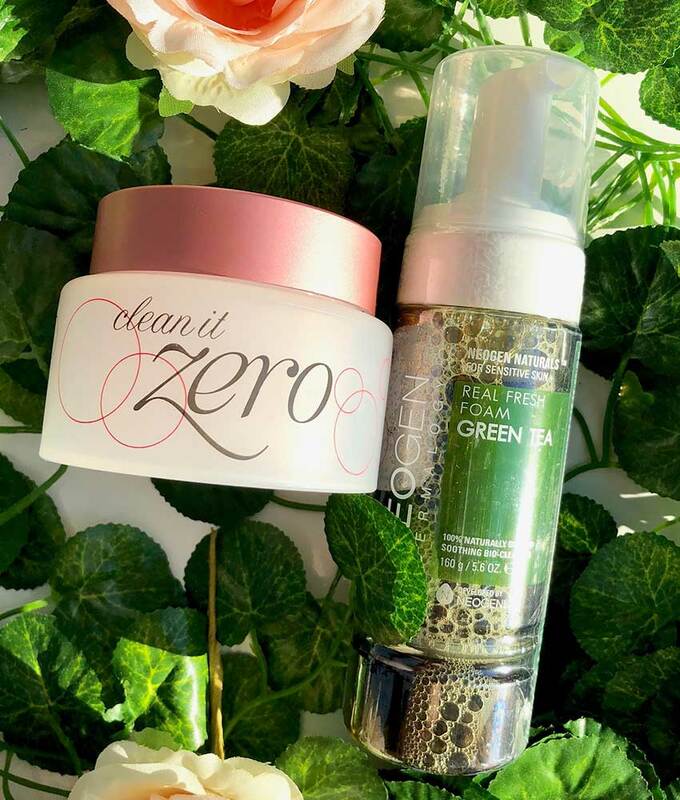 Oil-based cleansers dissolve excess sebum and makeup very easily and gently. First remove debris, dirt, and makeup with an oil-based cleanser, then follow up with a water-based cleanser to cleanse your skin. A sorbet-like, lightweight balm that dissolves makeup and dirt without stripping your skin's natural oils. Don’t forget to prep your skin with toner. You can also opt to exfoliate at night instead of in the morning. Exfoliate 2-3x a week. 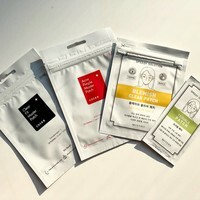 Sheet masks are pre-cut fabrics soaked in light serums that contain a variety of skin-beneficial ingredients, such as antioxidants, vitamins, minerals, hyaluronic acid, etc. They’re little mini facials for at home. 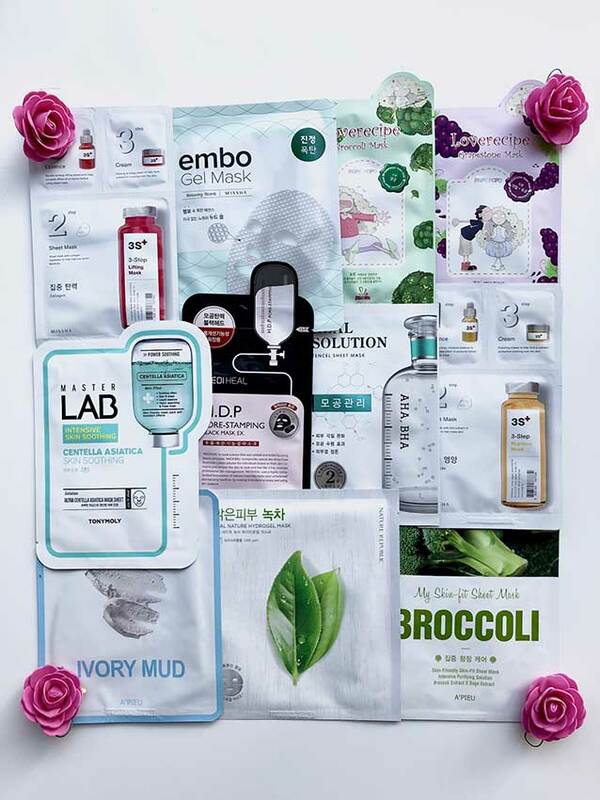 There are sheet masks for every skin concern; hydrating, moisturizing, nourishing, purifying, anti-aging, brightening, you name it. 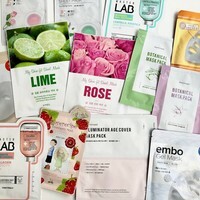 Choose a sheet mask that addresses your specific skin concerns. Try using sheet masks 1-2x a week for best results. Treat your skin with a concentrated treatment that can really work its magic on your skin while you’re sleeping. On the days you use a sheet mask you can skip this step because sheet masks are essentially serums in sheets. Keep your skin moisturized at night with a nourishing moisturizer. Moisturize your lips with a thick layer of lip balm for soft and smooth lips in the morning. Like last time I’m going to end this post with a disclaimer. We often get asked what products we would recommend for specific skin types. 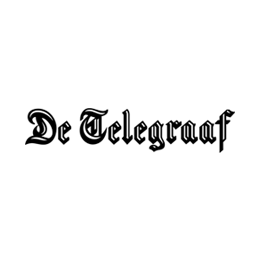 By writing these posts we hope to help you out if you’re not sure what products to use for your skin. All products mentioned in this post are just examples of products that we love and would recommend for oily skin. Please do not feel pressured to go out and buy all these products. We’re not saying that only these products will work for oily skin. If you’re using products that you like and they work for you, then, by all means, keep using them. But if you're up for trying something new, the products mentioned in this post are all amazing and 100% recommended! Can you suggest a primer for oily skin please? Did you try baking your bb or cc cream with a powder? 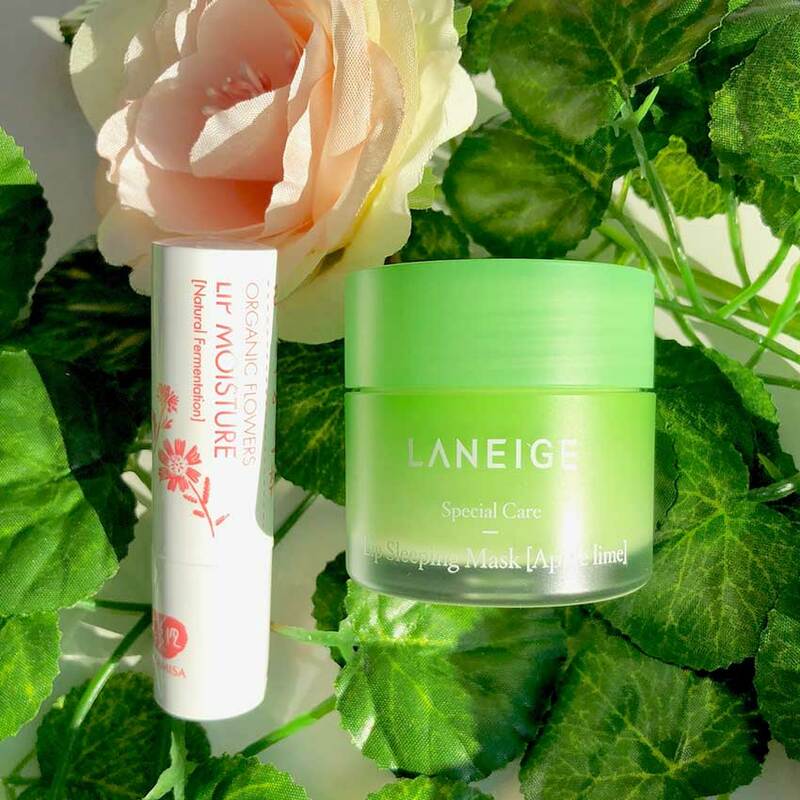 If that isn't working you could also add a cream with a mattifying effect into your skincare routine ;) For bb/ cc creams you could look into the Laneige Pore Control BB Cushion or Holika Holika Holi Pop BB Cream Matte. Thank you , this is so helpful but I am still struggling with bb or cc creams. I do use a primer but the don't last very long on my oily skin. aproximatly 2 hours, then they disappear although I use a powder to fix it. Can you recommend a bb or cc cream for oily skin. I don't like foundations, that's why I don't use them but also they don't last on my skin in case I use them. my skin is oily, i have big pores and I'm 32 years old. Can you link the previous posts so they are easier to find please?